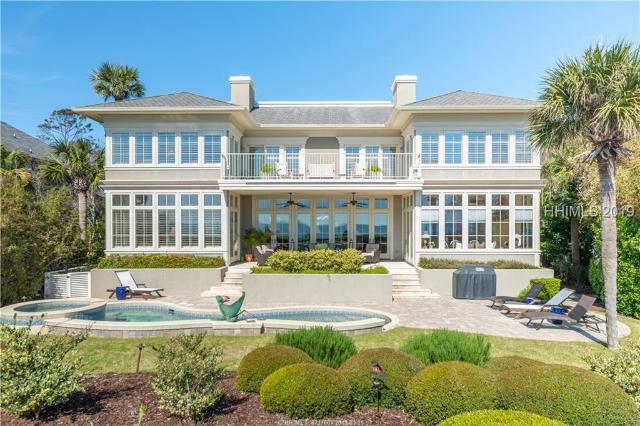 Palmetto Coastal Real Estate understands the needs of both Buyers and Sellers and we can assist you in making a well informed real estate decision to ensure that your Hilton Head Island home provides you with the amenties that meet your lifestyle needs. 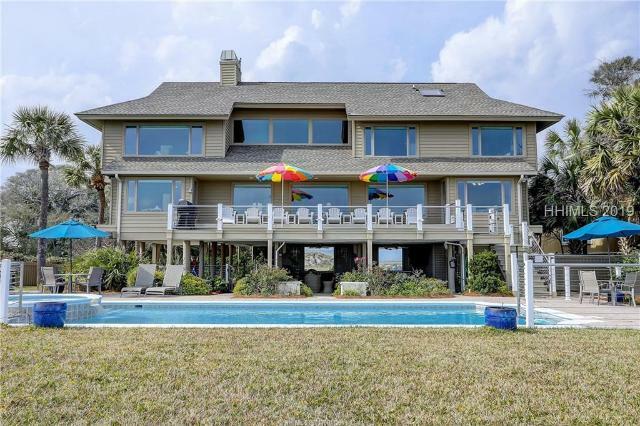 Hilton Head Island Real Estate Listings and Information. 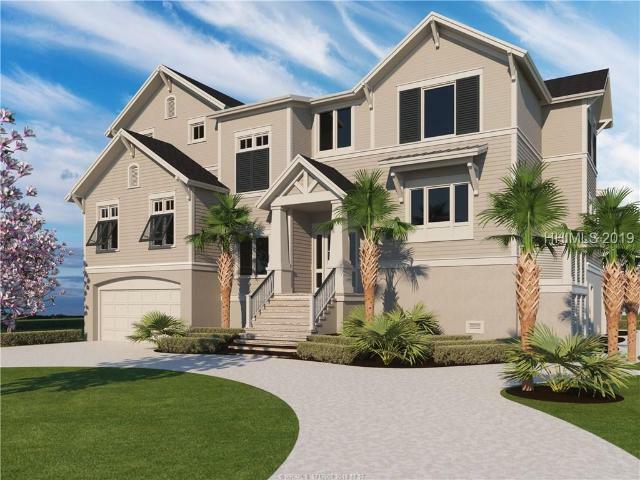 See all homes & condos on the market in Hilton Head Plantation, Sun City, and across Hilton Head Island & Bluffton. PCOver 80% of home buyers find the home they buy on the Internet first. This requires a listing agent who understands technology and how to list properties effectively using this medium. More and more people are using mobile devices to view the Internet and utilize special applications. Because this site is designed in CSS3 and HTML5, it is extremely viewable on mobile devices. 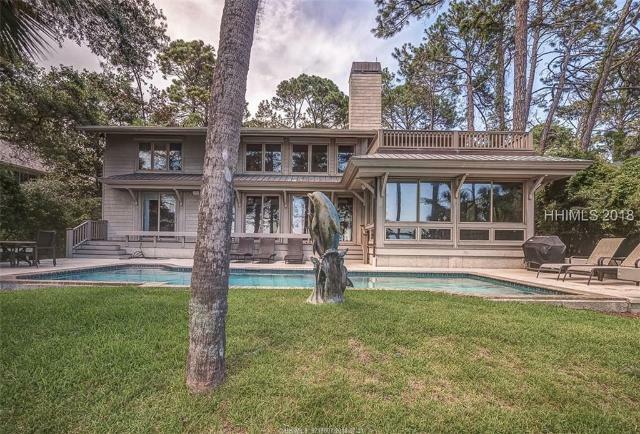 PCHere in the Hilton Head Island area you will find so much more than just a beautiful piece of Hilton Head Island Real Estate. For everyone who loves beaches, tennis, golf, fishing, and a wide variety of water sports - not to mention world-class restaurants and an exceptional climate - the island offers property owners a wonderful opportunity to enjoy the good life. 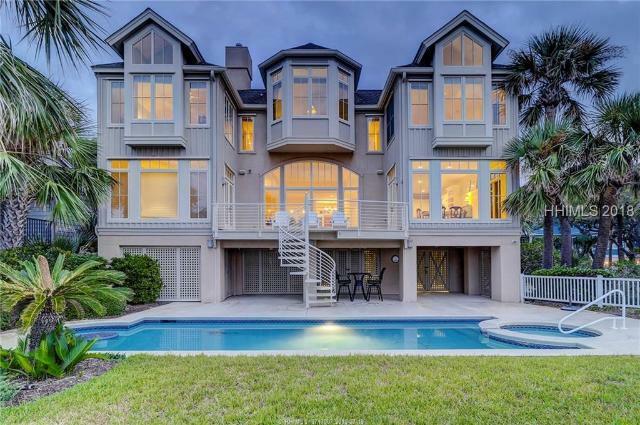 Whether you're looking for the perfect Hilton Head Island home, villa, or land, for use as an investment property, a second home, or a permanent residence, Palmetto Coastal Realty can help you find it.